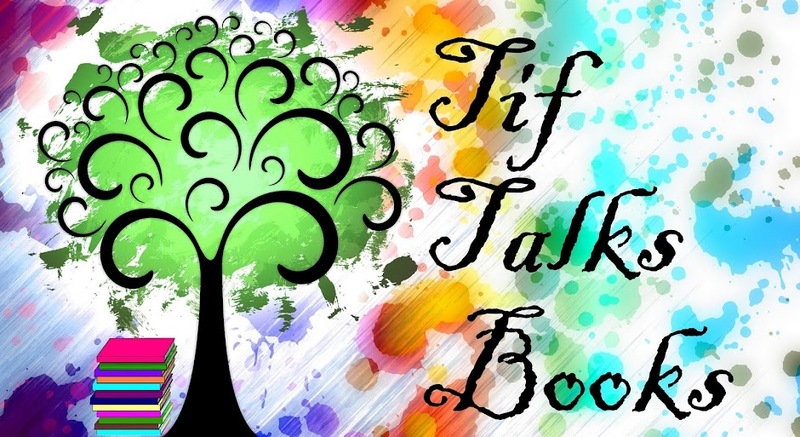 TIF TALKS BOOKS: GIVEAWAY: Candlewick Top Picks! 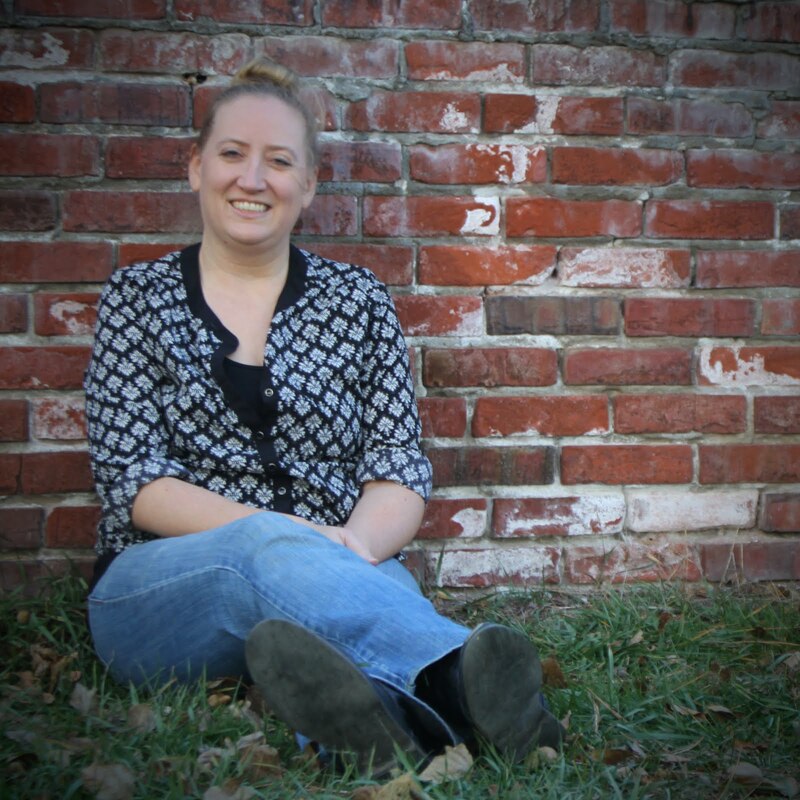 I am so excited to announce an amazing giveaway, courtesy of Candlewick Press! Before I get into the details, however, let's take a few steps back and look at some recent news. TIME magazine recently compiled a list of their 100 Best Young Adult Books of All Time as well as their 100 Best Children's Books of All Time. There are so many great titles on these lists, both old and new. If you have not already had a moment to check out these lists, be sure to click on over and check them out. Candlewick Press, an independent children's publisher that has been around for more than 20 years, is excited to announce that TEN of their books have made these lists. 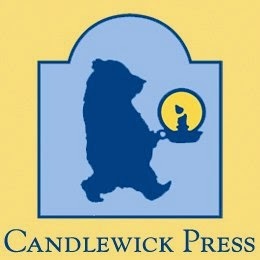 Which titles come from Candlewick? Let me list them for you . . .
Now for the exciting giveaway news! Thanks to Candlewick, I am able to offer readers of Tif Talks Books a young adult pack of winners! ONE winner will receive the first SIX titles listed above in paperback (as pictured below). 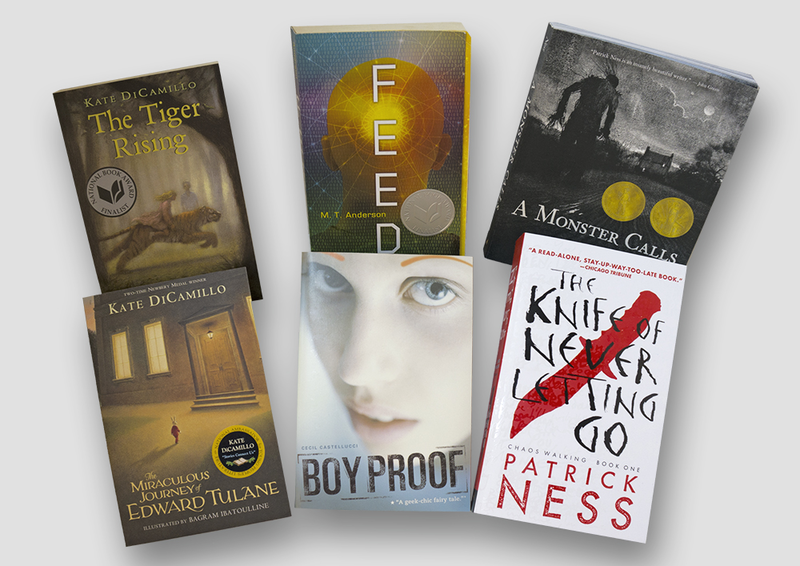 The 6-book paperback prize pack is available to US and Canada residents ONLY. Entries will close on Friday, January 30 @ 11:59 PM MST. To enter, please complete the form below. Winner will be emailed and required to reply within 48 hours with their mailing address to qualify. If no response is received, a new winner will be drawn. Winner will be emailed and announced here at Tif Talks Books. Winner address information will be passed on to the sponsor for mailing and will be used for no other solicitations. Best of Luck, and Happy Reading!! What a delightful giveaway, Tif! Belle Wong ... It really is, all thanks to Candlewick! So excited for it! What a great giveaway! I love Ness! Melissas Eclectic Bookshelf ... Yes!! Huge thanks to Candlewick!! writersideup.com ... Yes!!! This is a GREAT one! !